In Papa’s Hot Doggeria, Papa Louie opens a Hot Doggeria fast food restaurant. He needs your help, because there are so many orders coming, that he can not do everything. You will help him. Good luck! 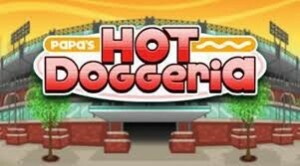 How to play Papa’s hot doggeria?